Welcome to MLocksmiths the leading Locksmith Company serving Metro Dade Miami and the surrounding areas. 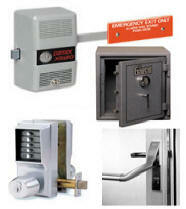 We offer 24 Hour Emergency Locksmith Services for all types of Commercial Proerty and Office Buildings. 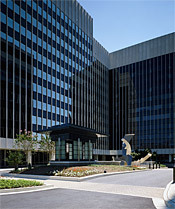 Our Professional Commercial Technicians are Licensed & Insured and trained with the knowledge of the latest Commercial Hardware Technology and Locksmith Techniques. 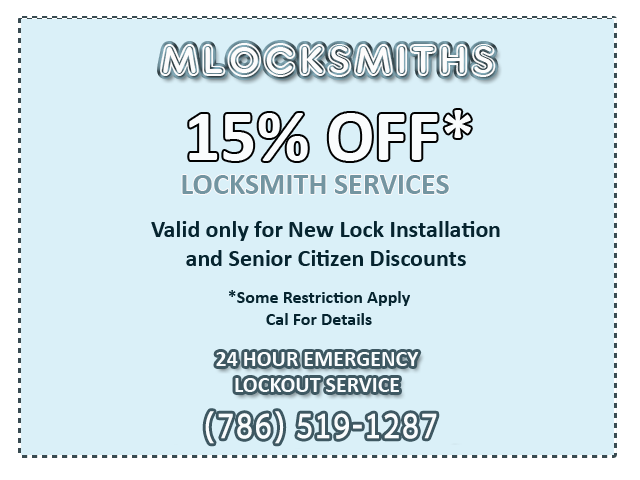 MLocksmiths is open 24/7 no matter what kind of Commercial Lock and no matter what time of day, Call us and recieve up to 15% Off our Commercial Locksmith Services.